On his birthday, Dr. Dolor Entertainment is proud to present the very first official single from the label boss himself – Osadolor Asemota, popularly known as Dr. Dolor, who adds another amazing year today. 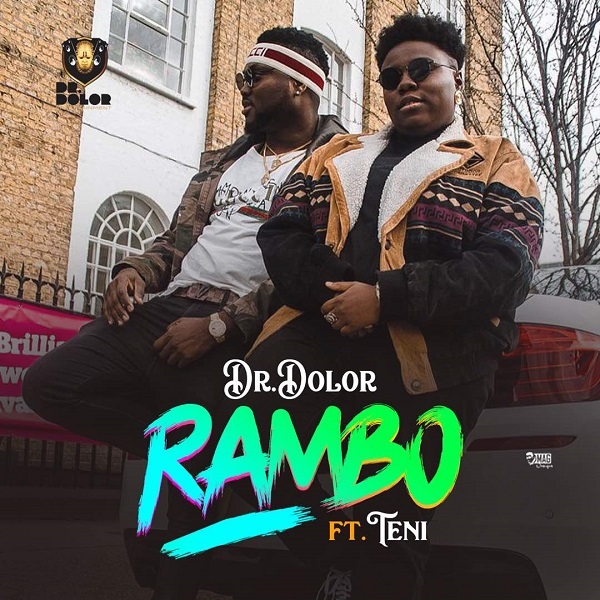 On this very special tune dubbed “RAMBO”, he enlists none other than Nigeria’s next rated musical talent – TENI as they joined forces to deliver a song of true quality. “Rambo” was produced by Jaysynths Beatz, mixed by MillaMix and is a sure testament to more tunes coming from the camp of Dr. Dolor Entertainment as they intend to close the year with a bang.